Summer is in full swing! I know this may not be a problem for some of you, but sunburns just seems to be part of my DNA. I blame my mother for the freckled skin. LOL. In the past, I have blogged about the need for Vitamin D supplements in the fall and winter to help with things like Seasonally Affected Disorder or SAD. A recent study reveals that Vitamin D may indeed be beneficial for post sunburn blues. The following excerpts are from a new study. The sunshine vitamin may also help when you’re overdone by the sun. Less skin inflammation two days after the burn. Vitamin D isn’t associated with being an anti-inflammatory and is more connected with bone building. The amounts of Vitamin D used in this study far exceeds the recommended daily allowance, but it deserves further evaluation. All this being said, the old adage continually rings true…”an ounce of prevention is well worth the pound of cure”. When you are in the sun and you are subject to burning take the simple precautions like wearing a hat, covering up where feasible and it’s okay to spend time in the shade! I am aware that there is discussion about the toxic repercussions of sun screen, but it can be an effective protection of the skin (in certain doses). That discussion is for another day. 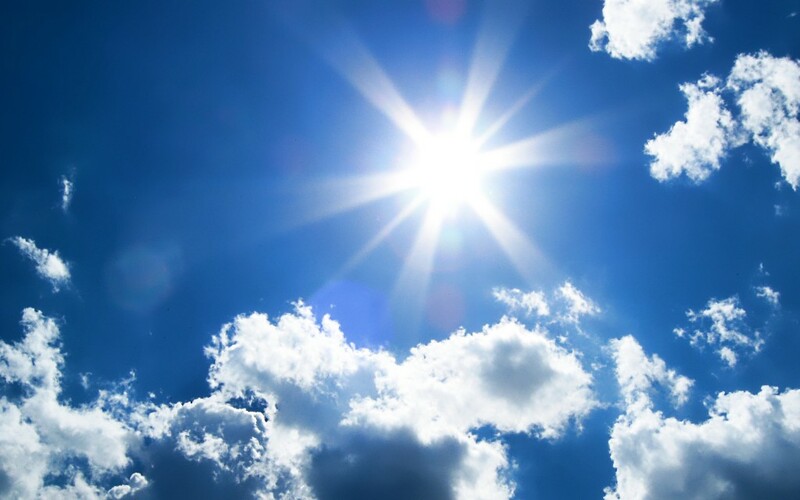 Enjoy your summer of swimming, golfing, hiking, gardening or whatever it is you prefer to do on your days in the sun and take the precautions to protect you and your family from the effects of overexposure to the sun!